Duke Energy has opened the window for another wave of North Carolina customers to apply for its solar rebate program — a program that saw more than 1,300 customers in 2018 after launching in the summer. The Duke Energy solar rebate program is one of many customer programs the company is implementing as part of the Competitive Energy Solutions for North Carolina law passed in 2017. The rebates have helped many residential and business customers take the solar leap. The company began accepting new applications from customers on Jan. 2 for an additional 20 megawatts of new rooftop solar installations for residential, non-residential and nonprofit customers. 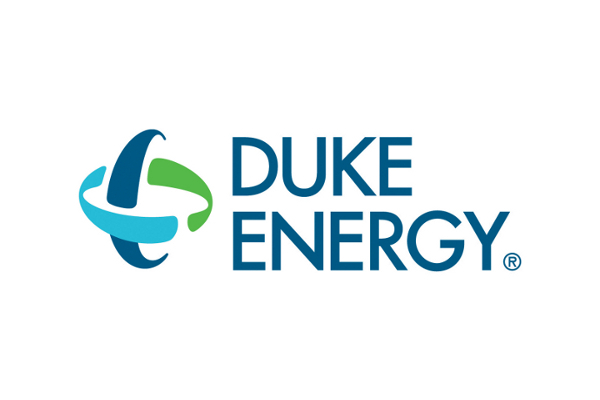 Duke Energy reports that more than $6 million was distributed to customers in 2018. The program will run through 2022, with an estimated 7,500 customers expected to receive Duke Energy rebates for solar systems. Per the N.C. Utilities Commission order earlier in the year, the company will also reallocate any 2018 capacity for projects that have not been installed. That means customers who were waitlisted in 2018 with already-installed projects will be allowed to collect any available rebates. Any unconnected customers, or those that connected projects Oct. 3, 2018, or later, are eligible to apply in 2019.